A large group of the community responsible for violent service delivery protests are meeting with the municipal manager. UPDATE: 7 February at 20:28 - The meeting between residents and the municipal manager, Adv Thys Giliomee, ward counillor Buda and municipal executive concluded with a definite plan for further engagement. 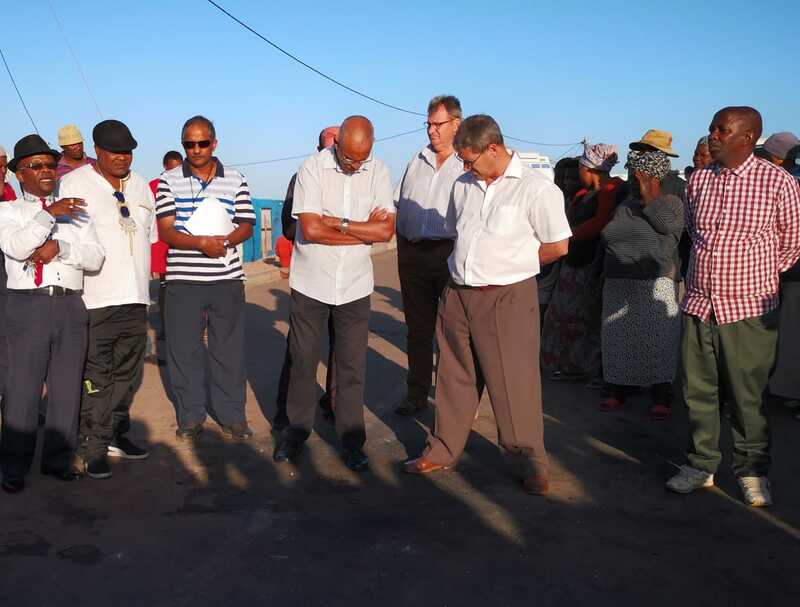 The meeting followed the violent protests on Monday evening on Louis Fourie Road. A feedback meeting on the provision of housing will take place with the municipal manager by the end of March. A committee representing the community will soon meet with the relevant directors on the other service delivery concerns. 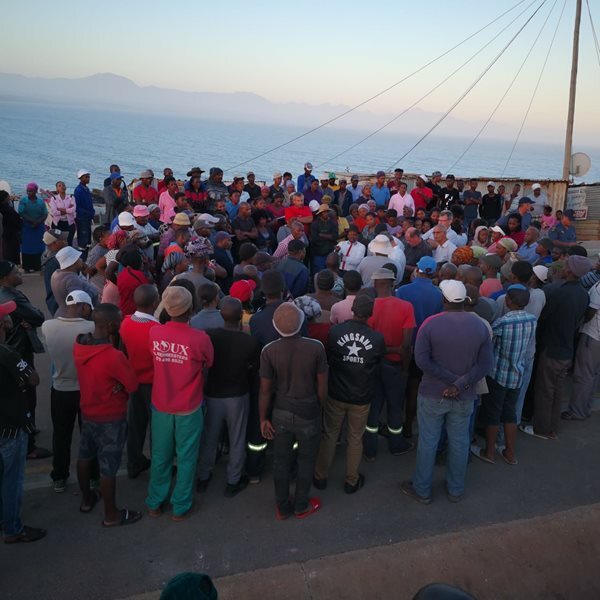 MOSSEL BAY NEWS AND VIDEO - A large group of the community responsible for violent service delivery protests are meeting with the municipal manager, Adv Thys Giliomee and his executive management. The meeting is to discuss the issues that led to the protests that flared up this past Monday (4 February). The community is upset about a lack of progress with a housing development that they would be the best beneficiaries of. Several other concerns, among others the lack of clean drinkable water in their homes. As well as insufficient public ablutions and electricity supply are being discussed. The community is upset about a lack of progress with a housing development.